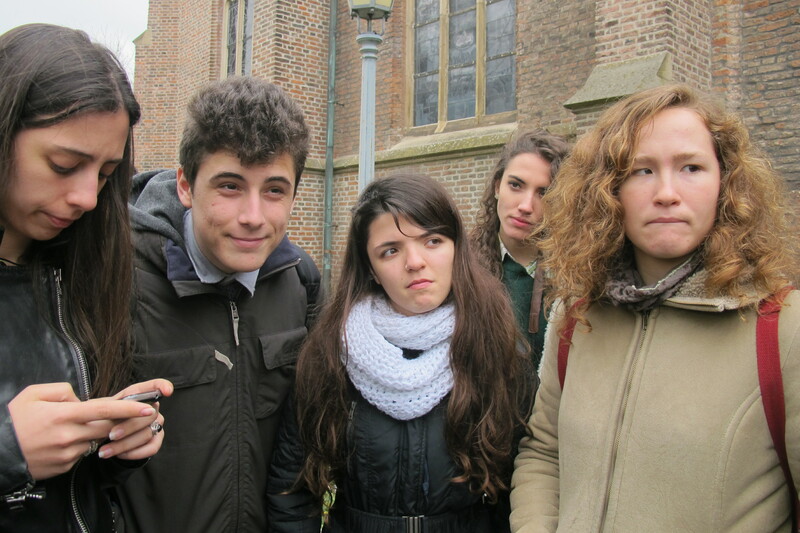 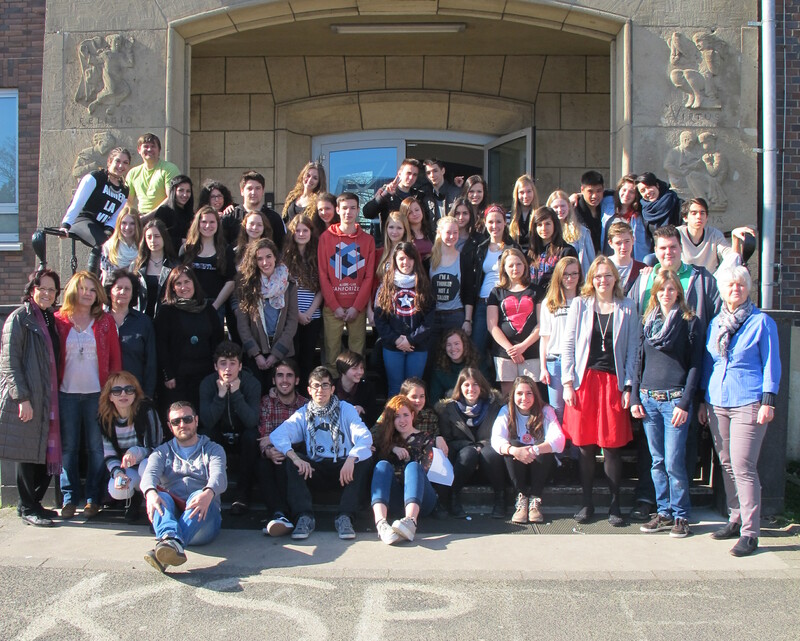 During the days 17 to 20 of March we traveled to Rheinberg to join us with the German, Italian and Greek teams. 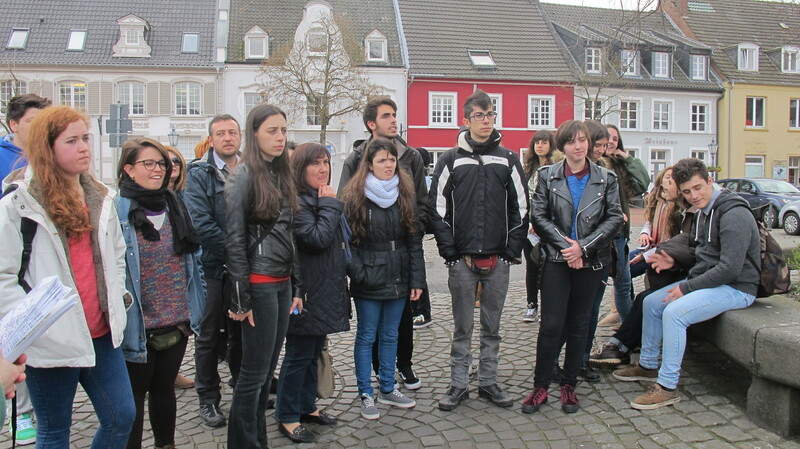 We did lot of activities during these days, like to presentate the other partners the work we did in our countries before this mobility. 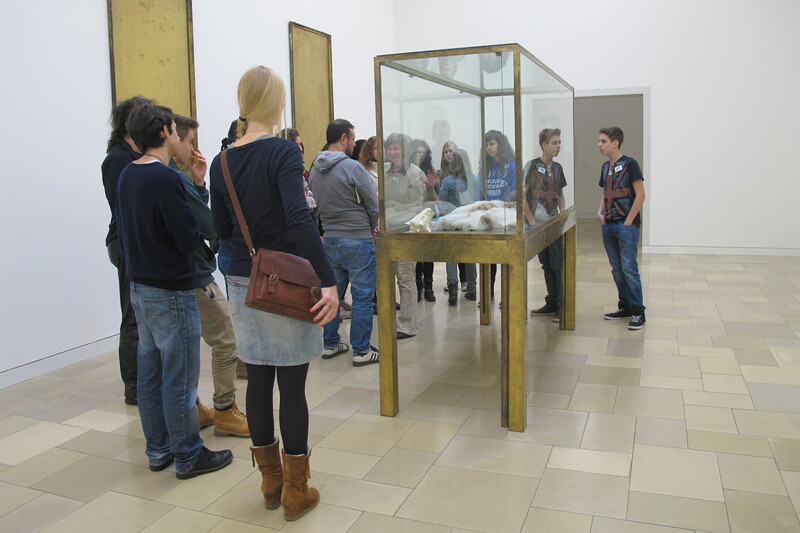 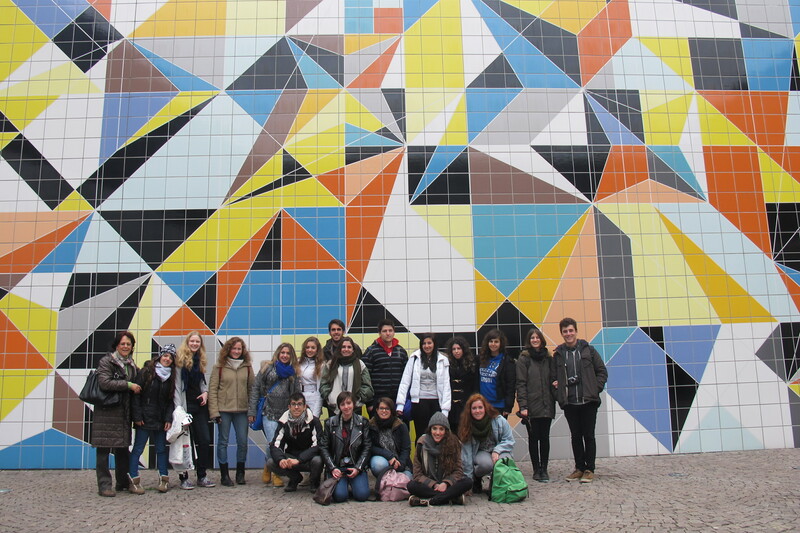 We also knew the city of Düsseldorf and we did different activities as visiting the K20, a gorgeous museum in the heart of the city with a fantastic collection of Art of the avangardes. 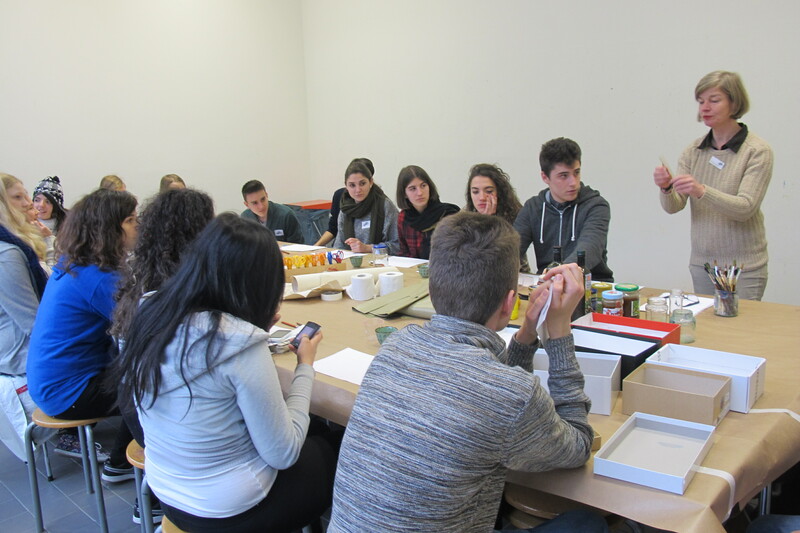 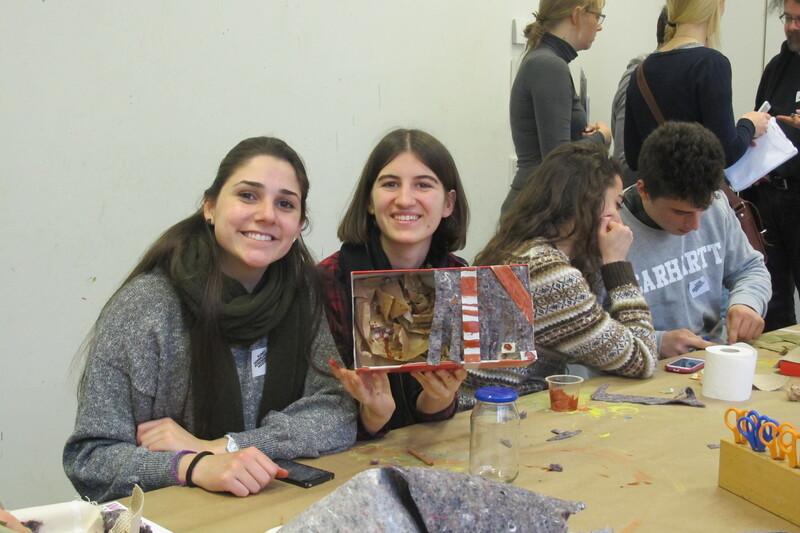 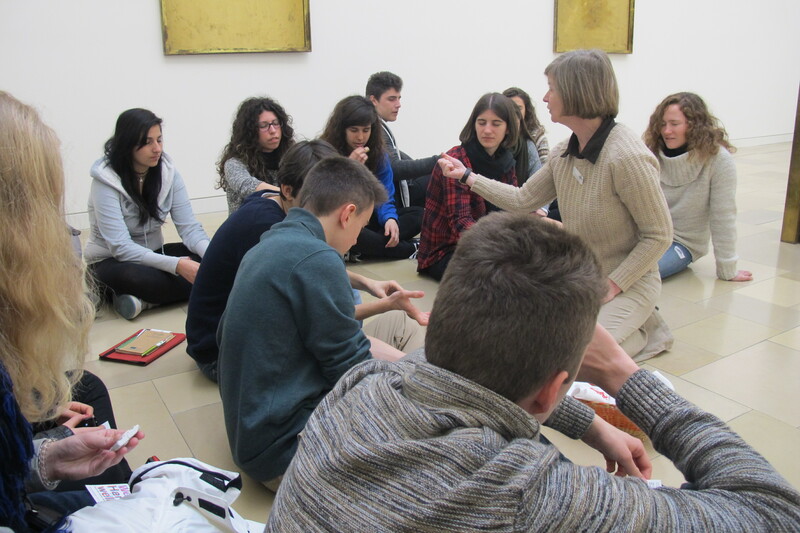 We did different workshops based in the concepts the guides explained us about Modern Art. 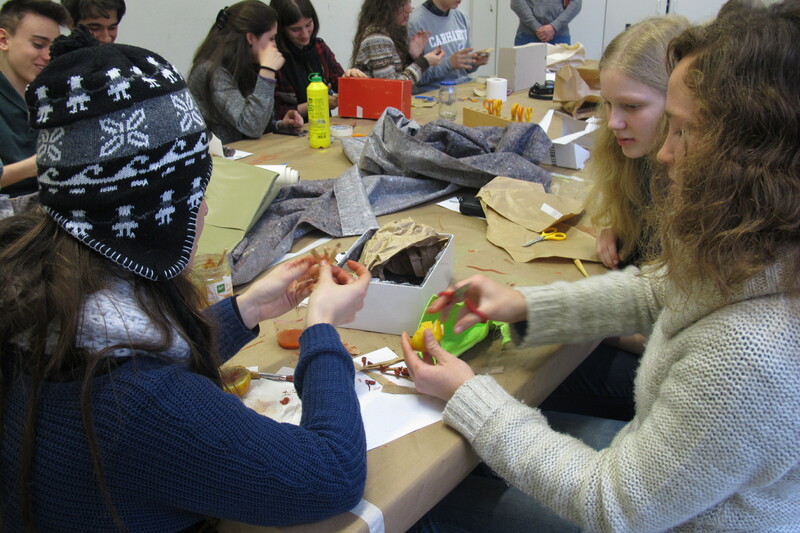 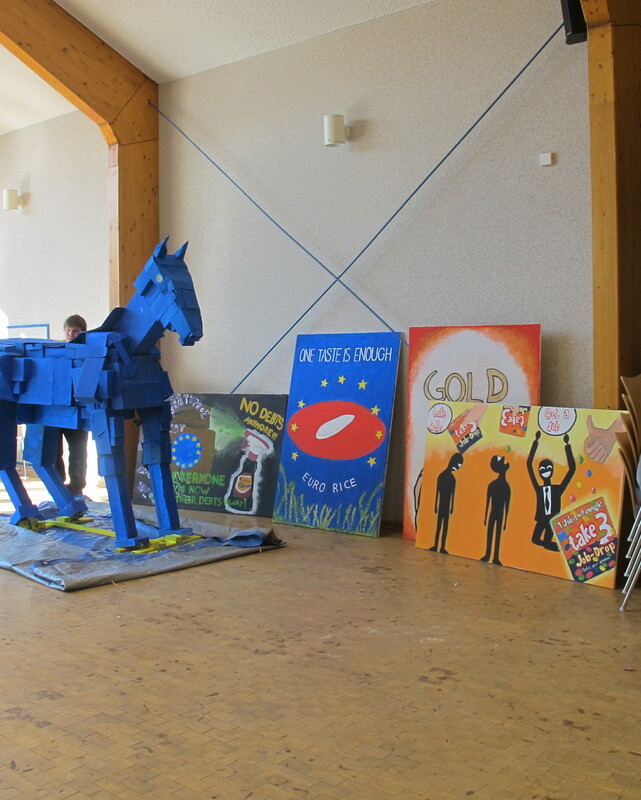 And we did some workshops inspired by the economic crisis in Europe, like pictorical works based in advertising about employement, unemployement, production and more. 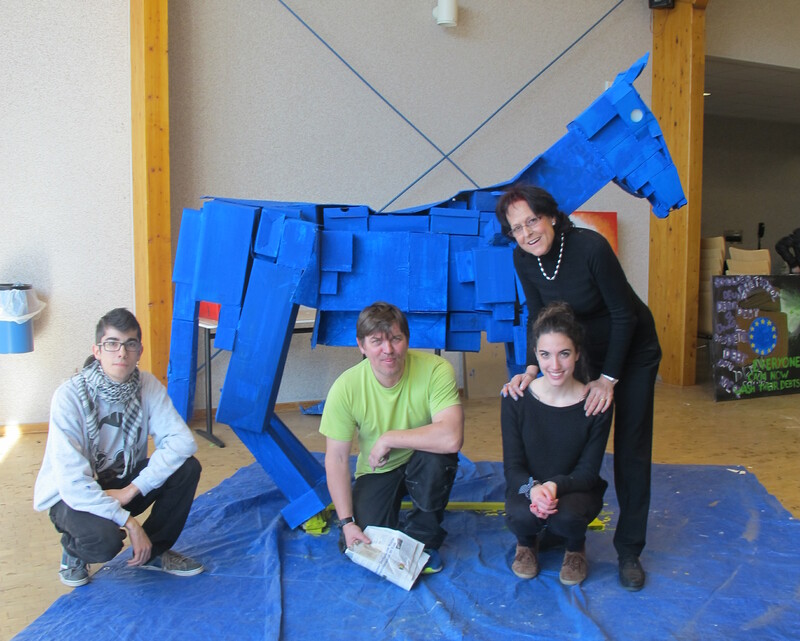 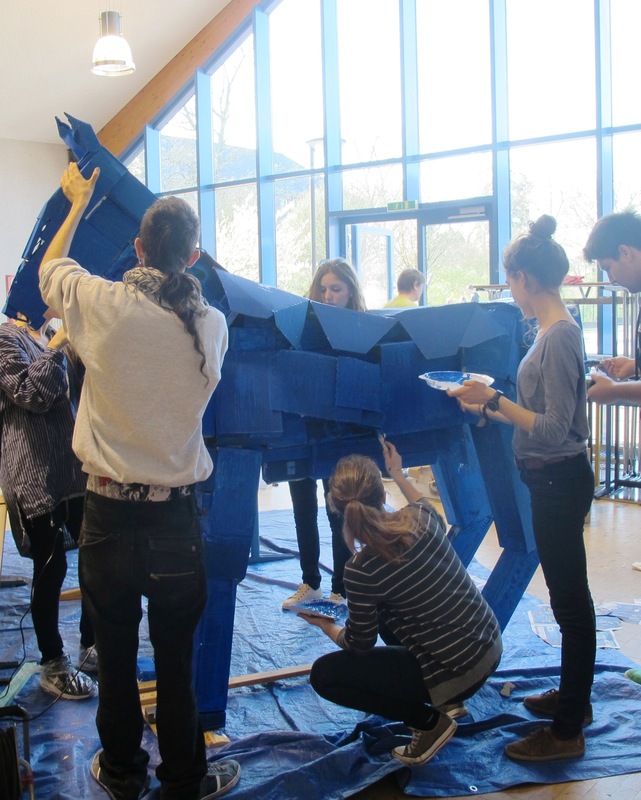 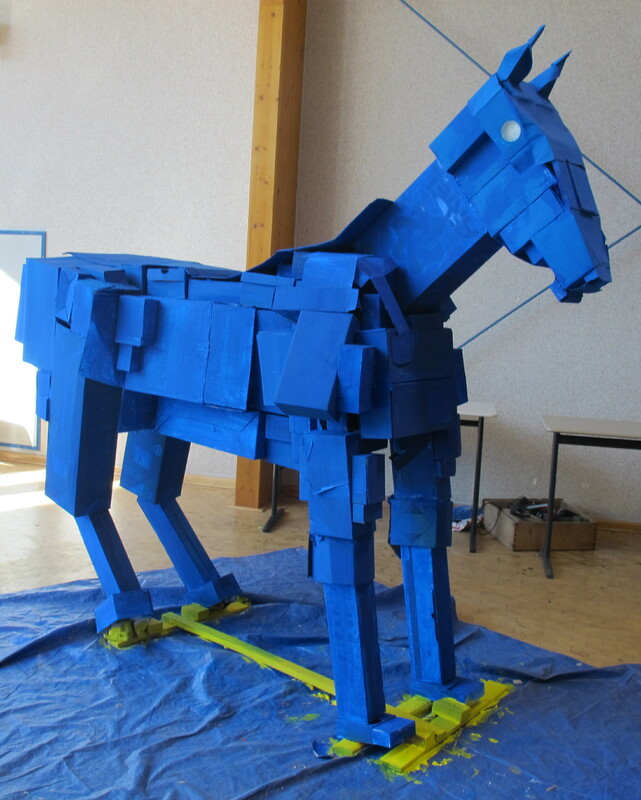 And an amazing horse painted in blue made with recicled boxes as a simbol of the European Union.